Since childhood, Nedda Angelina Shishegar has been captivated by the fantasy world. She lived in a world where fairy tales and the characters in the fantasy movies came alive. She draws inspiration in her art from these childhood memories and her attraction to nature: leaves of all types, mushrooms, forests, trees, and just everything about nature and its beauty. The mediums used in her paintings include mixed media of acrylic and ink, watercolors, graphite pencils, markers, and pastels. "Why do I like to draw fantasy? Because there are no limits, and no right or wrong. It's based on your imagination, and no one can tell you that it doesn't exist." 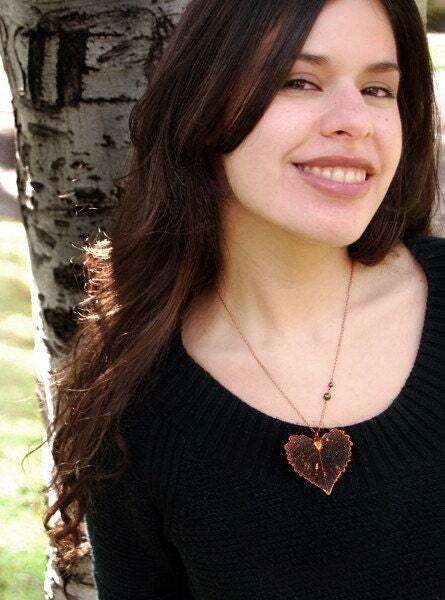 Nedda Shishegar's other passion is creating unique nature inspired jewelry. You can see her jewelry at www.EnchantedLeaves.com. She first began making jewelry in 2001 when she realized the lack of faerie-esque jewelry there was to wear. Nature’s raw beauty is her jewelry design inspiration. She specializes in designs with leaves, and other natural items with the thought in mind: "What would a Faerie really wear? ".